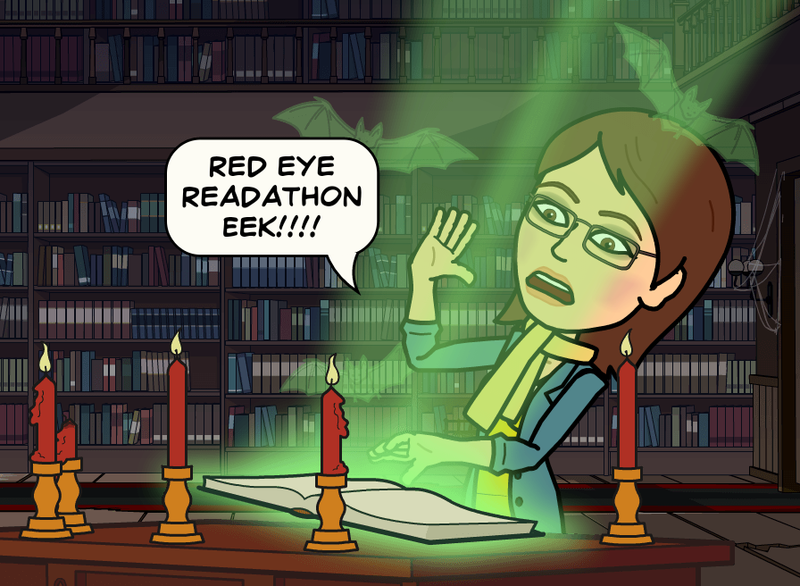 As you’ll know if you saw my previous post re: Sleepless, I’m joining in the #readeyereadalong: The Red Eye series of books from Stripes Publishing, this event runs from September 28th to October 31st and is hosted on Goodreads. 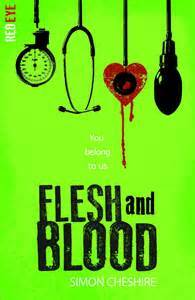 The next scary book I’ll be reading for the #RedEye readalong next week from 12th October 2015 – 18th October 2015 is Flesh and Blood by Simon Cheshire. Well, no messing about with the title, this one spells it out straight away, Flesh and Blood….. Yikes, let’s hope I don’t have nightmares…..
Sam Hunter’s neighbours are pillars of the community, the most influential people in town. But they’re liars too. The Greehills are hiding something and Sam’s determined to find out what it is. As his investigation unfolds, he realizes the lies reach further than he ever imagined is there anyone he can trust? Uncovering the horror is one thing … escaping is another. A fellow WordPress blogger Heather is running the goodreads readalong with Michelle Toy from Tales of Yesterday blog. There are lots of fun activities on their blogs so do check them out. Let me know what you think about Flesh and Blood, have you read it, do you dare? !! 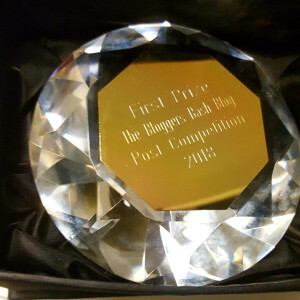 This entry was posted in Bookish Delights and tagged Flesh and Blood, Goodreads, Halloween, Michelle Toy, Red Eye Readalong, Scary books, Simon Cheshire, Stripes Publishing, Tales of Yesterday Blog. Bookmark the permalink. A Leisurely Sunday Breakfast: Oh La La!! You’re braver than me… I hate being scared! I don’t think I could write YA horror then I would definitely be scared! I wrote a short passage that scared me in the Krystallos manuscript and that was enough! My imagination is a bit too vivid for that!